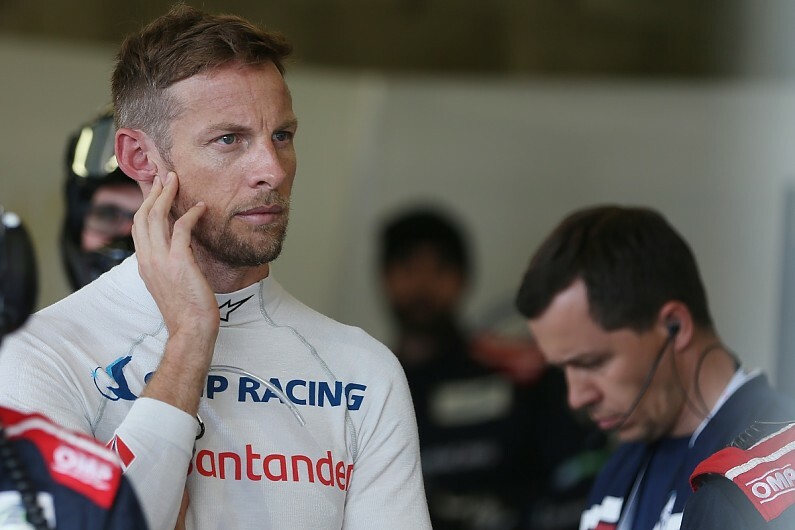 Formula 1 world champion Jenson Button is linking up with the RJN Motorsport squad to field a Honda NSX in this year’s Blancpain GT Series Endurance Cup. Honda Super GT Series driver Button, who is an ambassador for the Japanese manufacturer, has partnered with the long-time Nissan team together with business partner Chris Buncombe under the Jenson Team Rocket RJN banner. 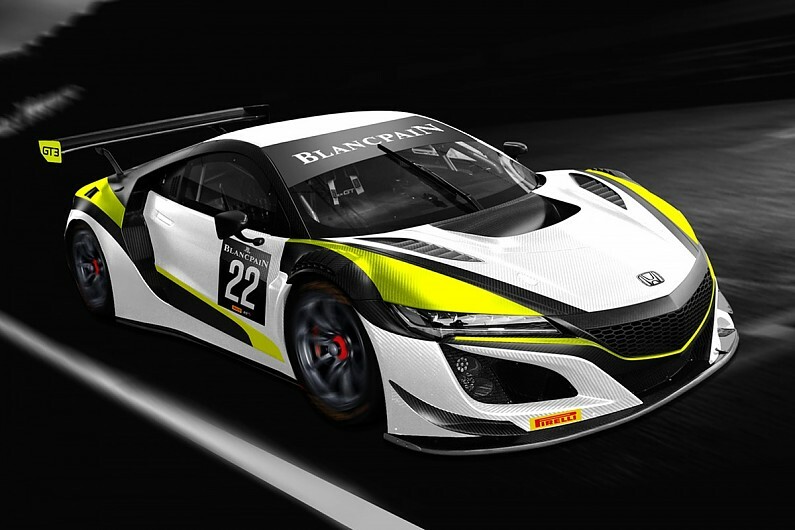 It will enter a solo NSX GT3 Evo in the silver cup category of the five-race endurance segment of the BGTS, and the team has ambitions to field a second car in the blue riband Spa 24 Hours round in July. The new venture revives the Rocket Motorsport name under which Button’s father, John, ran his son in karting, as well as Lewis Hamilton, Will Stevens, Oliver Rowland and James Calado. Reigning Super GT champion Button said: “It’s great to be a part of this exciting new chapter with RJN and to bring the Rocket name back into racing. “I’m sure a number of current drivers remember Rocket from back in their karting days and I hope we can use this platform to help with new young talent in GT and endurance racing. “As a Honda ambassador, I’m pleased to be a part of something that brings the Honda NSX to the BGTS and I’m looking forward to seeing this project evolve”. Buncombe, who raced for RJN in the early 2000s and whose brother Alex has been a regular with the team for more than 10 years, is commercial director of the new operation. Drivers will be announced at a later date. RJN is moving to Honda after the end of a 20-year relationship with Nissan. It ran the winners of the Nissan’s gamer-to-racer GT Academy scheme in the BGTS. The team’s roster of drivers in its pro class Nissan GT-R NISMO GT3 in 2018 included inaugural Academy winner Lucas Ordonez, who was released by Nissan at the end of last year. RJN is the first team to commit to running an NSX in a full BGTS programme. 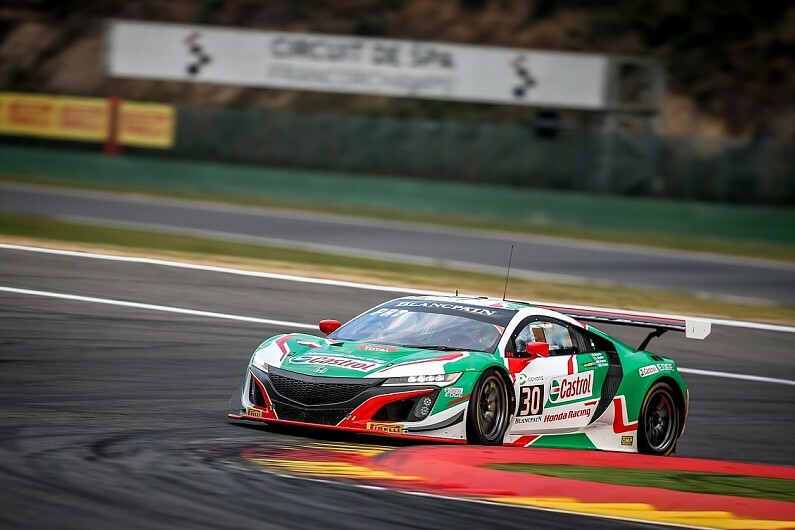 The Honda made a solo appearance in the series last year at Spa with an entry from the Italian JAS organisation that developed the NSX GT3. Its drivers include ex-F1 driver Riccardo Patrese, who was making a comeback to racing after a 12-year absence.